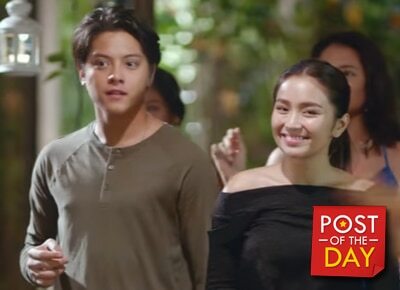 Star Cinema released the three-minute trailer of the highly anticipated film of Kathryn Bernardo and Daniel Padilla, Can’t Help Falling In Love. In the trailer, cast member Matteo Guidicelli could also be spotted. This is Kathniel’s reunion project with director Mae Cruz-Alviar.